A throwback to the historical 1800’s Ahnapee Brewery. 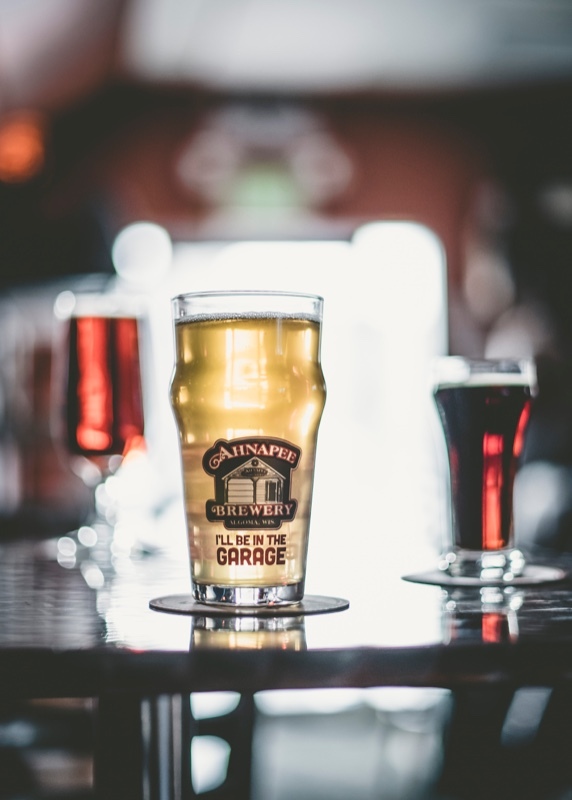 Ahnapee Brewing first opened its doors in 1868 in the city of Ahnapee, now named Algoma as a premier producer of Wisconsin craft beers. Beers were produced under the supervision of the head brewmaster, Henry Schmiling. 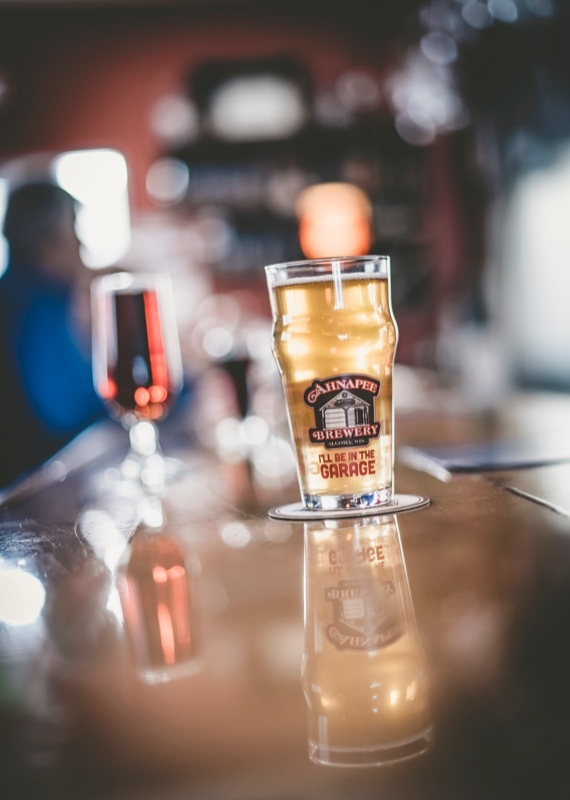 Schmiling’s Ahnapee Lager was known far and wide for its Wisconsin-made quality. Hops blight put the original brewery out of business in 1886. A new chapter in the brewery’s history begins in summer of 2013. 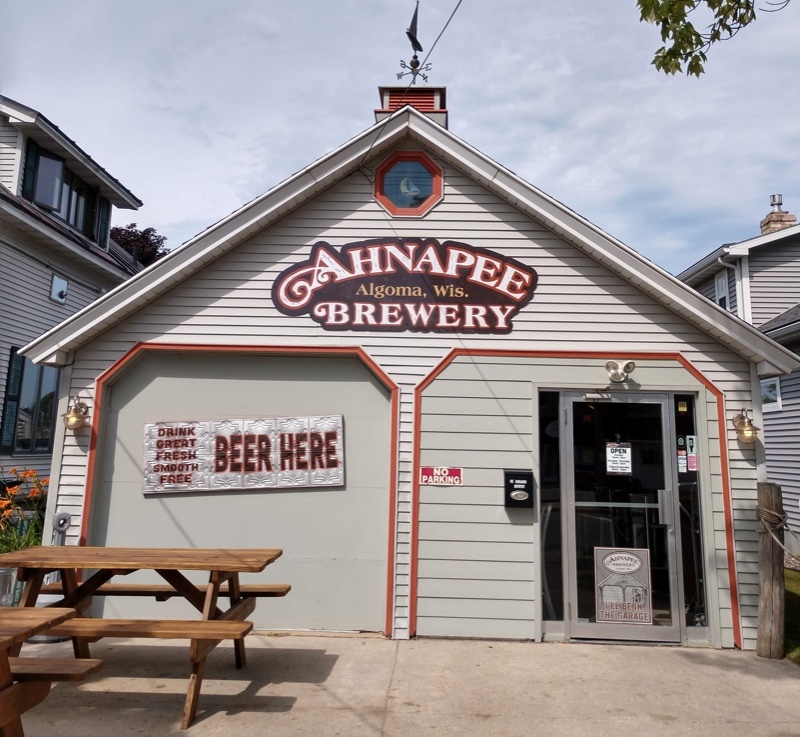 Fueled by the dreams of the owner and Head Brewer, Nick Calaway, Ahnapee Brewery is picking up where Henry left off. 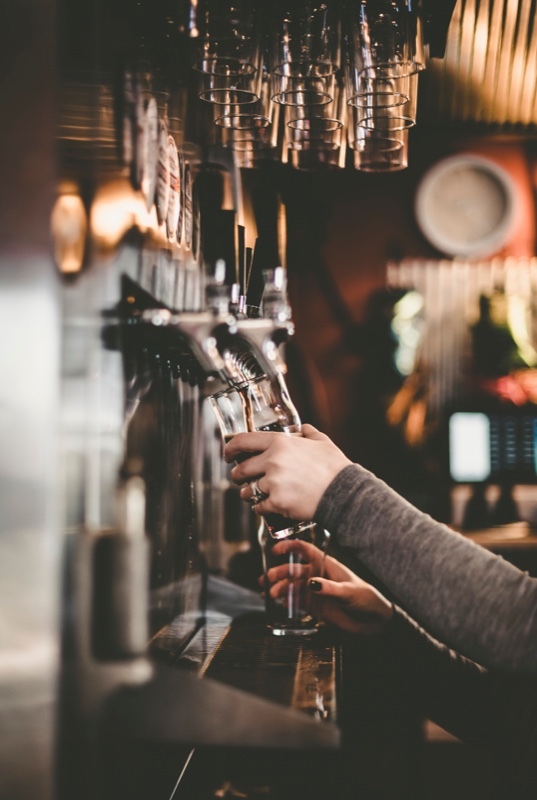 This time Wisconsin craft beers are produced in small batches and feature full-flavored beer with aging potential to be served for limited hours in a tap room two doors down from von Stiehl winery at 105 Navarino Street. Pints, half pints and flights available for purchase. Growlers available for to-go purchase. Leashed and well-mannered pets are welcome in the outdoor seating areas. 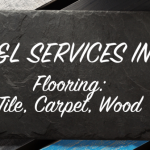 Monday – Thursday 12 – 7 p.m.
A family-friendly establishment with great food and great hometown service! As of May 15, 2018, Dairy Dean’s has been under new ownership. Breakfast is served all day! Stop in and enjoy the selection of craft beers, higher end bourbons, and vintage decor. Check out our Facebook page for special events including live music. 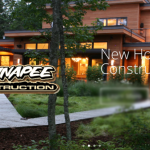 View all events in "Ahnapee Brewery"
A & L Services, Inc.